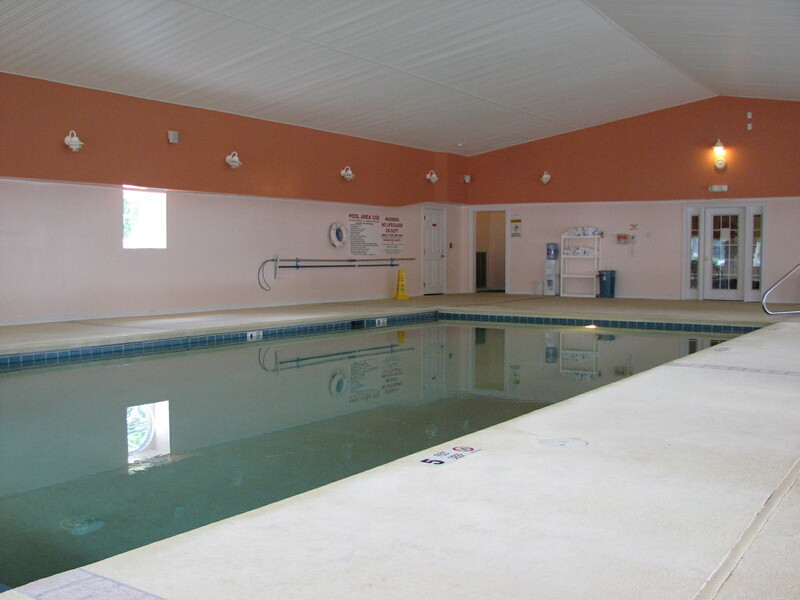 Largest Heated Indoor Hotel Pool in Mystic: Only Indoor Pool in Downtown Mystic! Free Wi-Fi, High Speed Wireless Internet, Cable Television with HBO and Air Conditioning in all Rooms. 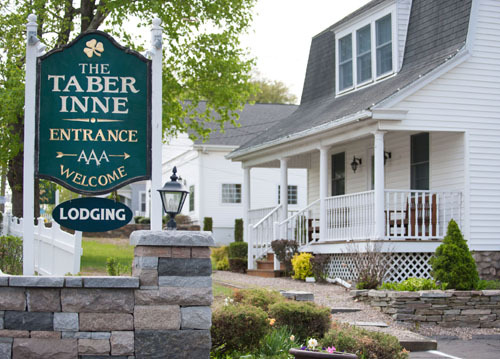 The Taber Inne, Mystic, Connecticut, is the premiere destination for lodging and hospitality, while visiting historic Mystic and Stonington. Whether you choose our luxury accommodations or one of our well-appointed rooms for your business or leisure travel, the Taber Inne offers the perfect blend of warmth, charm and convenience. The Taber Inne is central to many attractions. Take a stroll into downtown Mystic and window shop. No visit would be complete without a visit to Mystic’s Historic Bascule Drawbridge. While you’re out and about, be charmed by the beautiful homes circa 18th & 19th century, lovingly restored to their original grace. Explore the tall ships and historic buildings at Mystic Seaport, a preserved 19th century seafaring village where you’ll find 17 acres of activities, exhibits and demonstrations. Shop at the Old Mystic Village, with their specialty shops housed in colonial buildings set to flower gardens. Mystic also has New England’s finest aquarium, The Mystic Aquarium. Enjoy sailing on a schooner out of Mystic Harbor, or dine in one of the many fine restaurants Mystic and the surrounding area has to offer. Just a short ride up the road is the old Lighthouse Museum in historical Stonington Village, from whose tower the view encompasses three states. The Taber Inn is family owned for more than forty years. Our friendly innkeepers will be glad to keep you informed of local special events, make dinner reservations or other arrangements during your trip. Whether you are looking to enjoy a romantic weekend for two or an extended family reunion for fifty, the Taber Inne has the right styles of rooms and amenities to make your trip to Mystic, the vacation — and memory — of a lifetime.